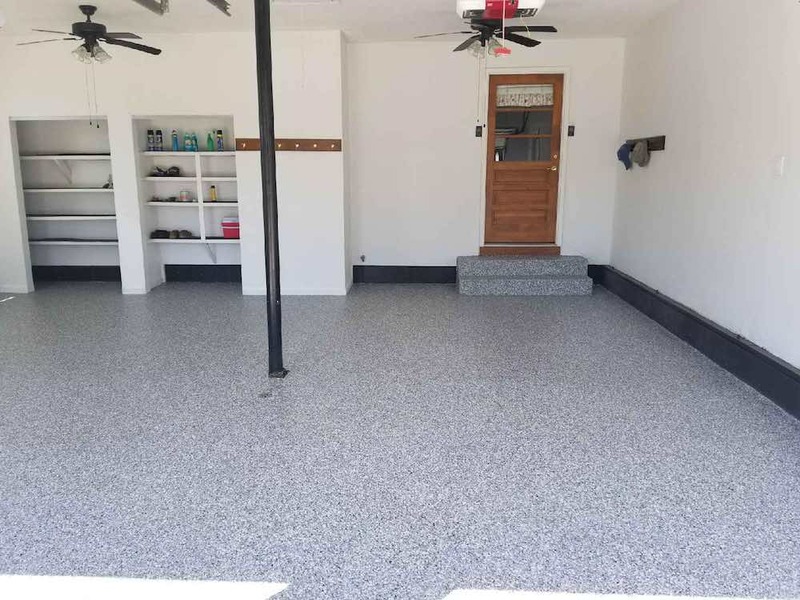 There are several advantages to painting your garage floor: it’s cheap, you can do it yourself and it makes your garage look like a space you’ll actually want to spend time in. Using traditional paints on your garage floor will work great as a temporary solution to making your garage look cleaner and more uniform. Having paint on an area that you frequently walk on, park your car on, or move tools and equipment around on means that it will chip and wear away fairly quickly. Hot tire marks – on a hot summer day, the heat from your tires when you pull in the garage can cause paint to peel right up! 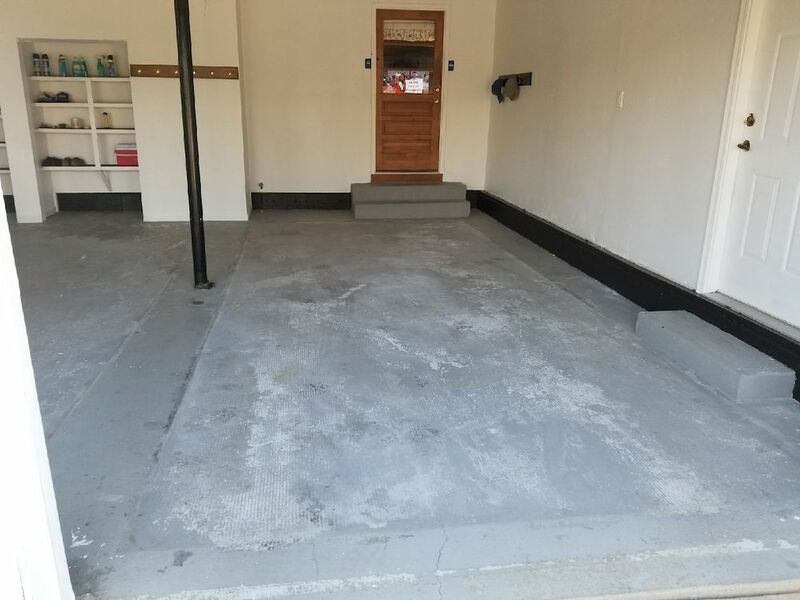 Garage floor paint also just covers what is underneath, meaning that previous stains will remain, new stains will form on top of the paint and the paint itself may stain the concrete permanently. 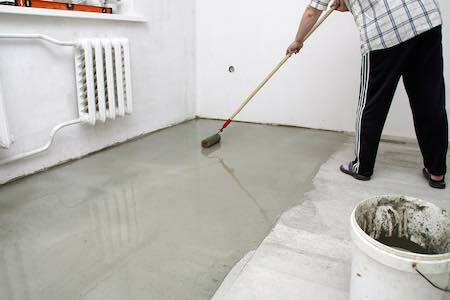 When you paint a garage floor, the concrete under the paint can retain a large amount of moisture, quickly ruining the work you put in, and leaving a surface that looks bad. If you’re painting your garage floor yourself to save money, remember that it may take twice as much time and effort. Painting floors is much more challenging than walls, and it’s hard to get floor paint to look good. 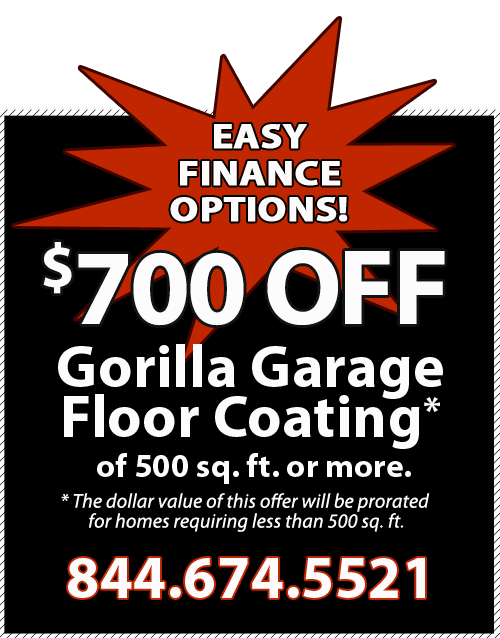 If you want garage floor paint that is more permanent and stain resistant, My Gorilla Garage is a great choice. Though this option may seem more expensive, it will last much longer than a DIY floor painting job and comes with a warranty. 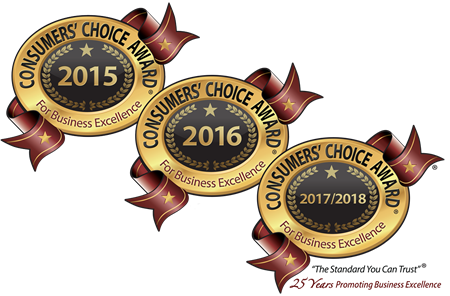 The cost of repainting your floor once a year because of chipping and new stains will certainly add up over time, while My Gorilla Garage is designed to avoid those problems, and many more. 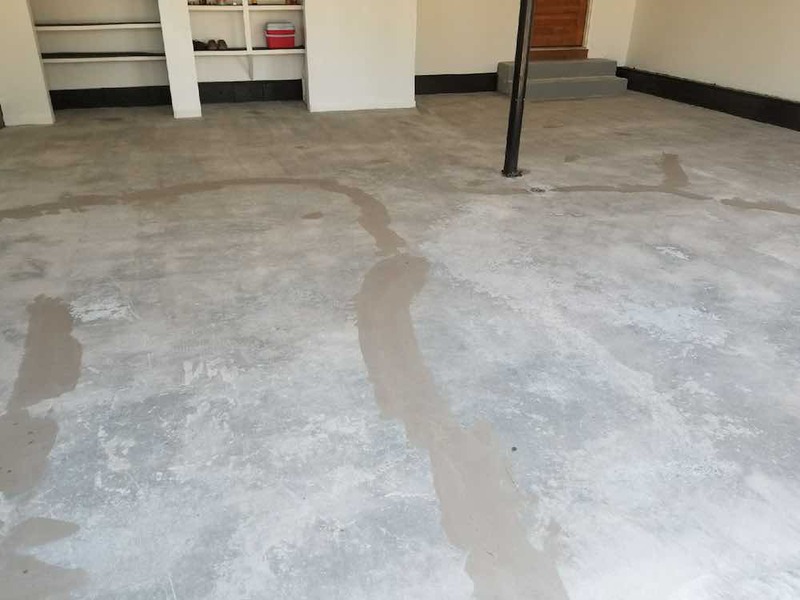 Compared to painting, a My Gorilla Garage floor coating involves significant preparation to the concrete, including diamond cutting and smoothing. You can’t do this with a DIY garage floor paint kit!